You have to love candy on the spur of the moment. On that note, just exactly where is the Central Coast's best candy store? They are coming in vogue if they aren't already. 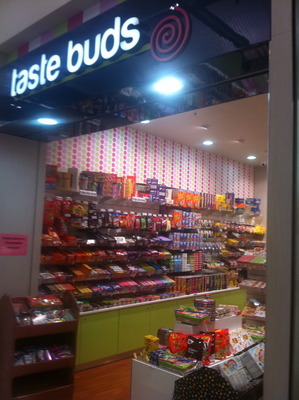 I have found Taste Buds at Bateau Bay, inside the Bay Village Shopping Centre, to be the best candy store on the Central Coast. And why is that? First and foremost this establishment sells a diverse array of American imported sweets such as Hershey's and Babe Ruth, and like any candy store, this establishment is inviting and welcoming. The stock is neat and well displayed, and also expect friendly and prompt customer service. 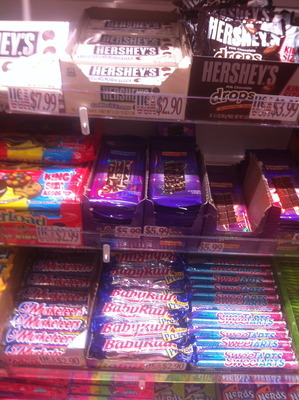 Also this establishment stocks the ever popular Jelly Belly range of gourmet jelly beans. What do you think? Tell us which store is the Central Coast's best candy store, and why is it the best? 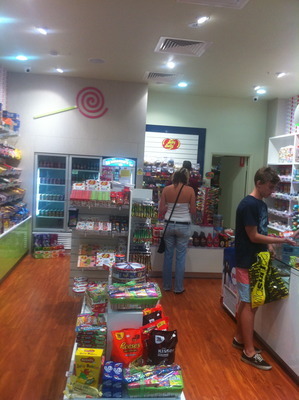 The Marshmallow Co in Wyong is my pick for a sweet fix. Gourmet handmade marshmallows in over 25 flavours, with no resemblance whatsoever to the sickly pink and white goo you get from supermarkets (thankfully). Well known around markets on the central coast they now have a dessert bar that offers the most amazing desserts, shakes, coffee and tea, spiders, brownies, waffles and of course s’mores . It’s located I. The Chapman Building, Hely Street Wyong, which is a heritage listed building and the shop is fitted out in keeping with the history. Well worth a visit, prices are good and the marshmallows are HUGE! !